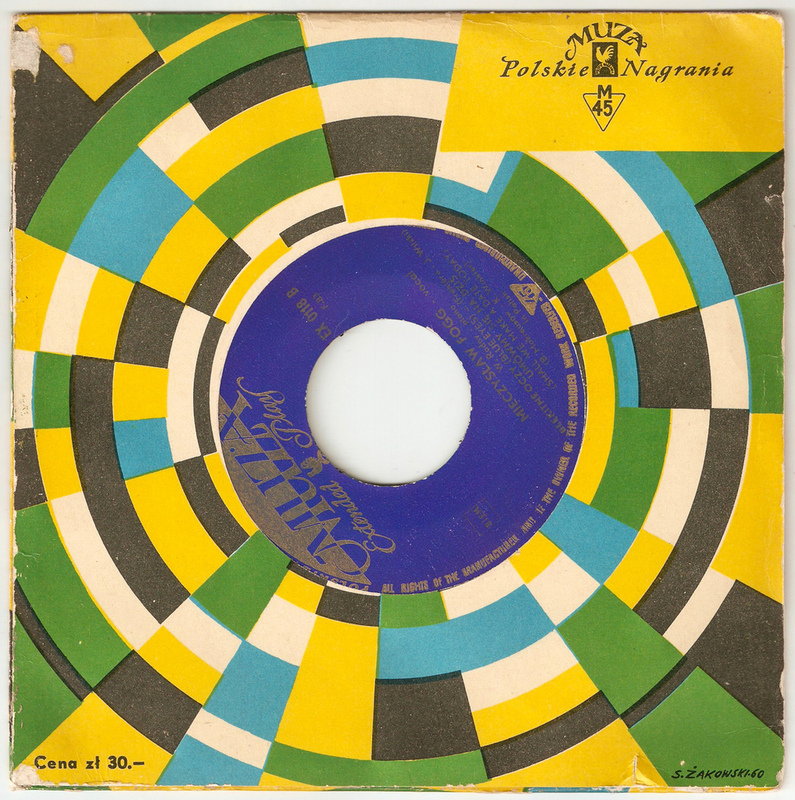 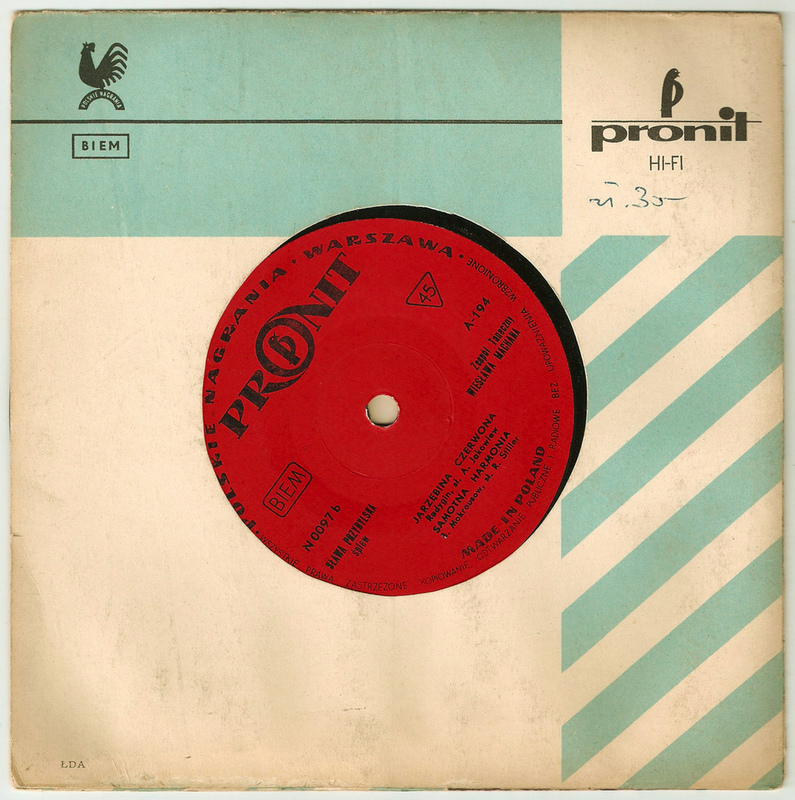 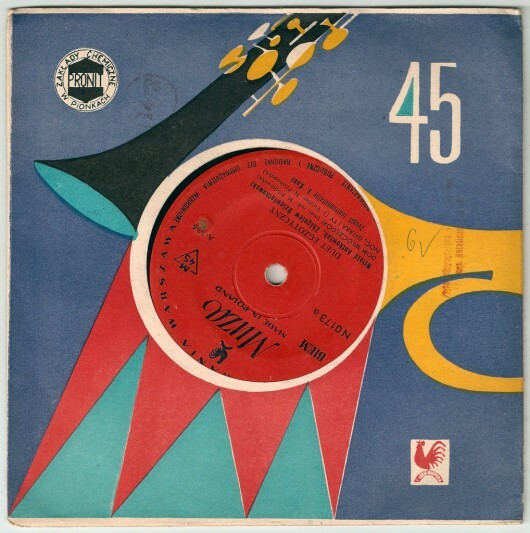 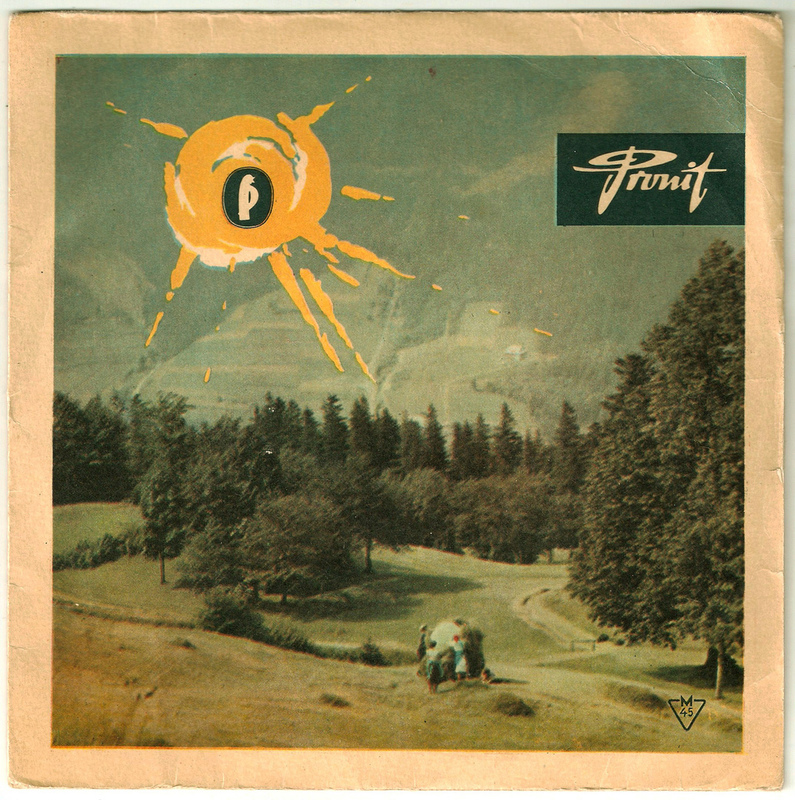 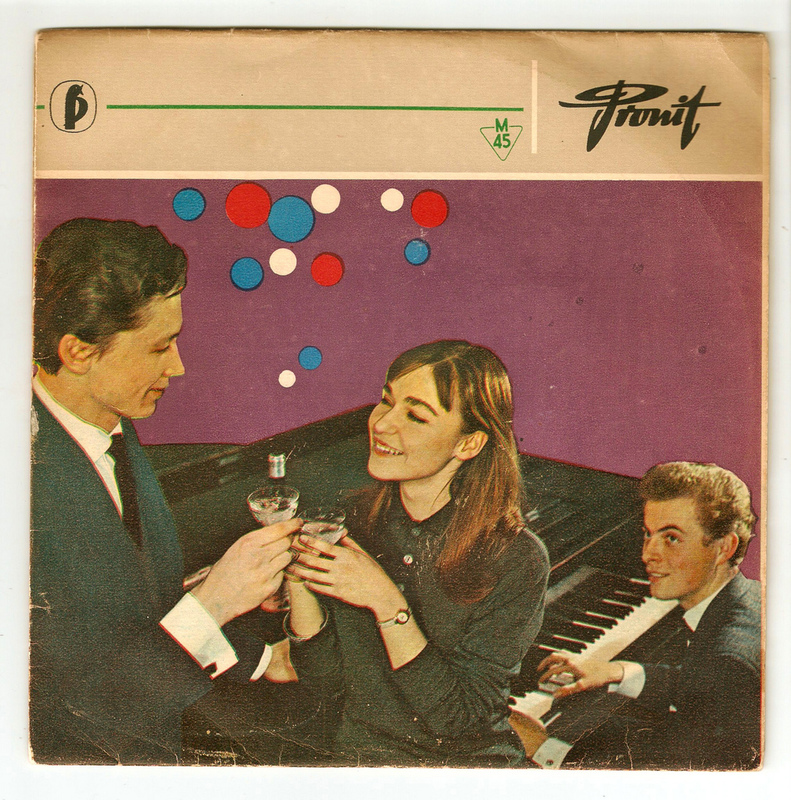 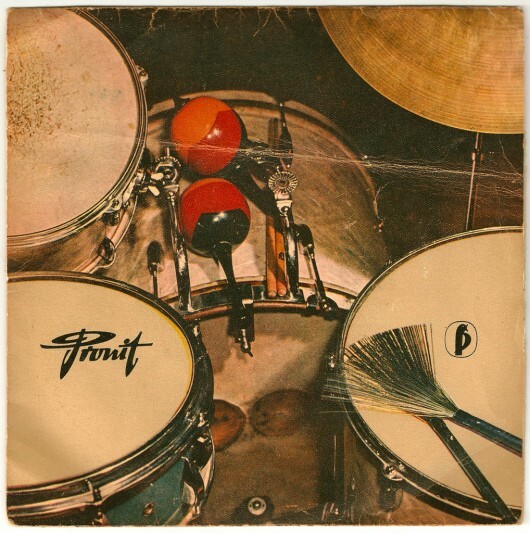 Vintage Polish Record Covers | Shelby White - The blog of artist, visual designer and entrepreneur Shelby White. 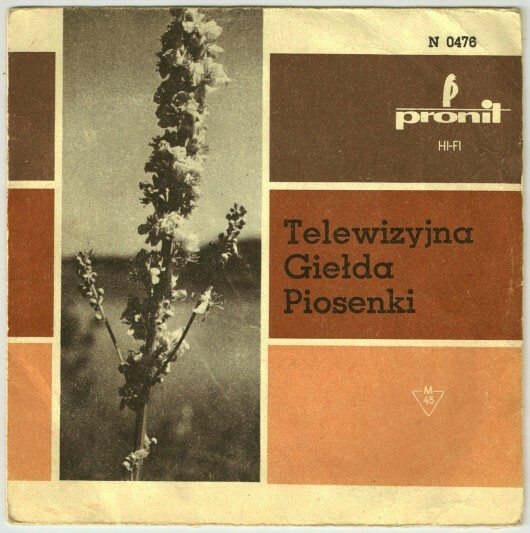 I have a lot of polish vinyl longplays with beutyfull covers in good condition. Shelby if you have, I send photo this covers via email.